Stream sniping is an issue that just will not go away due to a mix of factors. Ninja experienced another possible instance of the practice during the World Cup Qualifier. Stream sniping, for those that don’t know, involves harassing streamers by tracking their in-game movements and killing them unfairly with that info. While there are some counters to stream sniping such as stream delay/hiding UI elements, these often times degrade the experience for viewers and the streamer. Ninja has been getting stream-sniped more and more lately. We don’t know why, but we assume that it’s combination of jealousy and hatred for recent accurate criticisms of Fortnite. During the Fortnite World Cup qualifiers, Ninja was doing quite decently and performing to the best of his ability. He had a simple 3 minute delay on his stream that would prevent most stream sniping, but it wasn’t enough it seems. 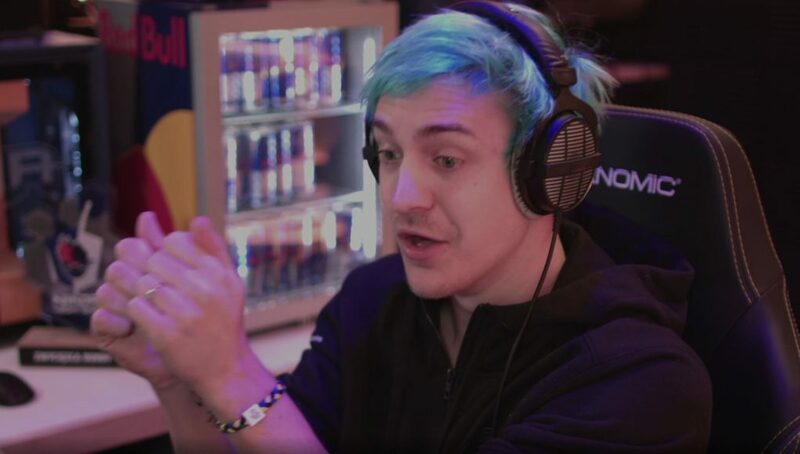 Ninja is seen here reviewing the gameplay of his 10th match during the Finals of the Solos World Cup qualifier. A potential stream sniper uses vents to travel quickly towards Ninja, but this might just be a coincidence. However, the game has only gone on for about 5 and half minutes…no need to engage in risky fights when the player is already looted out. Keep in mind that the player is far outside the audio range of the fight Ninja is engaged in at the time. The player then takes a Supply Drop while staring directly at Ninja’s fight. But here comes the suspicious part. The sniper sees Ninja’s opponent fighting from high ground and rifts. Then, instead of taking the high ground, the player curves directly towards Ninja as he trying to tunnel away to Lazy Lagoon. Why would someone dive in onto a fight and choose to take the low ground on purpose? While “the player is bad” would be a valid excuse in public matches, it’s not when you are playing amongst the top 3000 players. Due to the new Server Replays released by Epic Games for the qualifier matches, you can find and view this exact game from the sniper’s perspective. 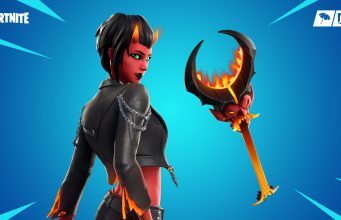 Ninja and us might be wrong and the seemingly weird patterns might just be how the player generally plays. Below is the Reddit post put out by Epic Games with the links to the replay files for the event. We highly recommend, if you have the time, to review the gameplay above. We have not gotten a chance to review all of the gameplay and other matches played by the potential sniper. In addition, we’re sure Epic Games would appreciate it if you reported the player to them if you find any more evidence.